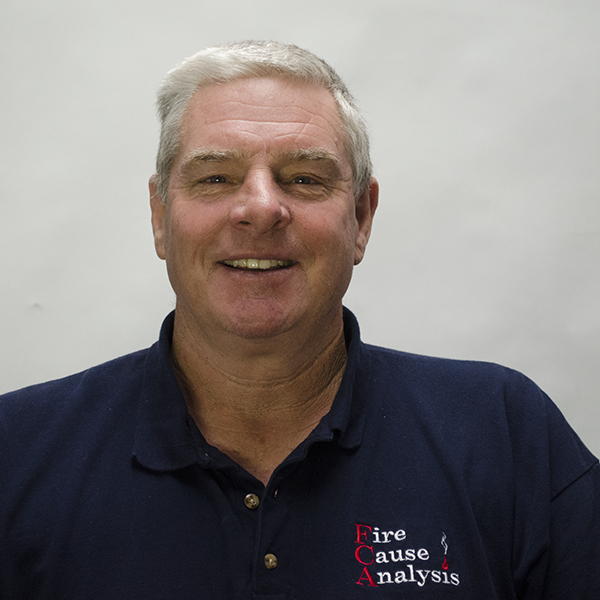 Dennis Field is a Senior Fire Investigator and Vice President of Fire Investigations at Fire Cause Analysis. He is also a Principal of the firm. Dennis Field has over 25 years of experience in the fire service working in fire suppression as well as in fire prevention. He has conducted over 5,000 fire investigations and has testified as an expert in fire investigations in both the civil and criminal court systems throughout California. Dennis Field has an Associates of Arts degree in Fire Science and a Bachelor of Arts degree in Social Science. In addition, he is a California State certified fire investigator (Level II) through the State Fire Marshal’s office. He is also certified in the following areas: certified fire investigator (CFI) through the International Association of Arson Investigators (IAAI); certified fire and explosion investigator (CFEI) through the National Association of Fire Investigators (NAFI); certified vehicle fire investigator (CVFI) through the National Association of Fire Investigators (NAFI); certified marine investigator (CMI) through the International Association of Marine Investigators (IAMI). He is also POST certified. Mr. Field was a police officer with the Pacifica Police Department for two years prior to entering the fire service. He also served as a member of the San Mateo County Fire Investigation Unit from 1991 through 2005. In 2000, Mr. Field was accepted to the prestigious Federal Bureau of Investigations Fire/Arson Investigation School at FBI headquarters in Quantico, Virginia. In 2003, he represented his department at the National Fire Academy in Emmitsburg, Maryland. In 2005, Dennis Field retired his position as battalion chief with the San Bruno Fire Department. His knowledge in the law enforcement sector complements his fire investigation skills, especially in the area of incendiary fires. He has received over 2000 hours of instruction in the field of fire investigations. He is a licensed private investigator in California, Arizona, Nevada & Oregon.